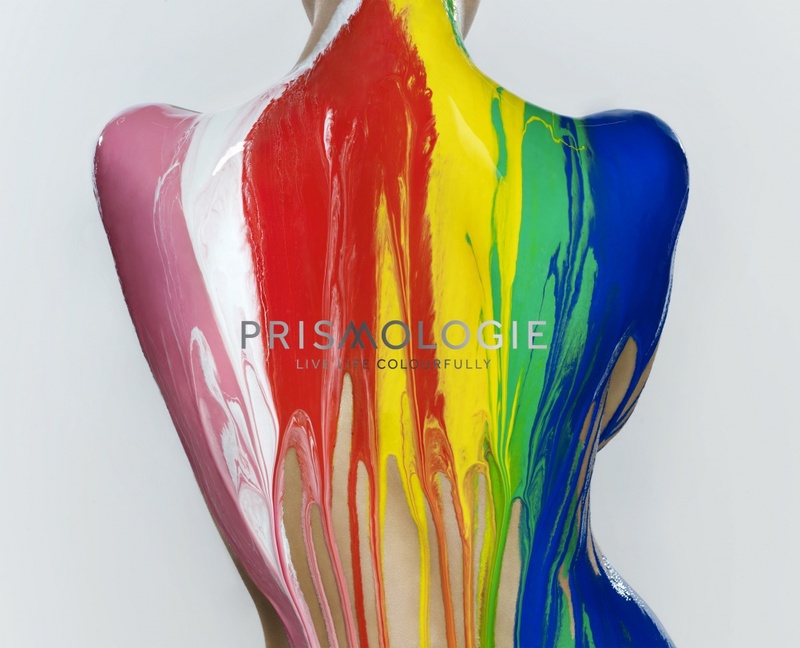 The consultancy has created Prismologie from the ground up, basing the brand on a spectrum of colours which reflect different “moods” that the beauty products aim to evoke. Williams Murray Hamm has created the brand and identity for a new luxury beauty range. 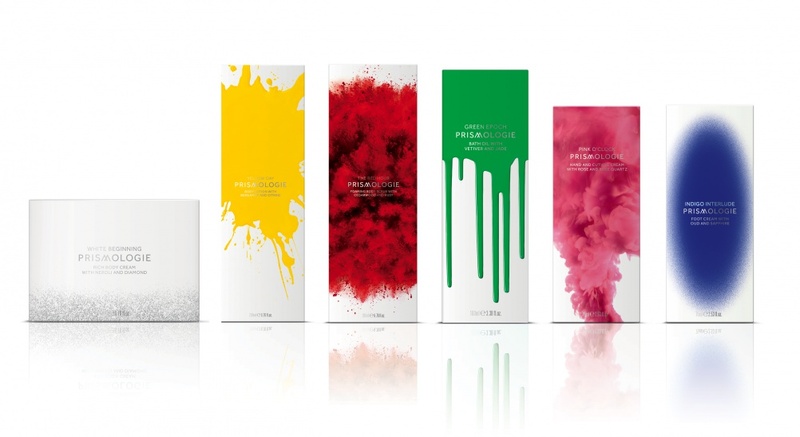 Prismologie comprises a selection of body and face products that use various ingredients and gemstones, which aim to influence the user’s “mood”. The consultancy has reflected these different states through a palette or “prism” of colours, forming the main focus of the brand design and its name. Colours used include yellow, red, green, pink and indigo – which aim to evoke, respectively, confidence, passion, serenity, compassion and self-awareness. “There’s a product for every step of the way, from when you want to be invigorated and uplifted to seductive,” says Hamm. The consultancy also directed and produced a series of short “films” to accompany the new brand, which are complemented by music to suit each “mood”. Williams Murray Hamm worked directly with the founders of the beauty range, Intisar and Fatima Al-Sabah, over the course of two years to create the brand. The consultancy created the name and concept, designed the packaging, website, print collateral and corporate identity, and directed the videos, with the aim of creating a “joined up” brand. 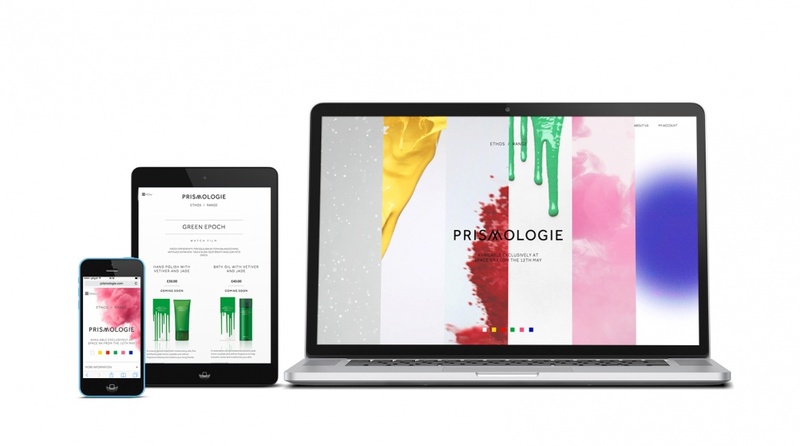 Prismologie will launch 12 May 2015 in 63 Space NK cosmetic stores throughout the UK.